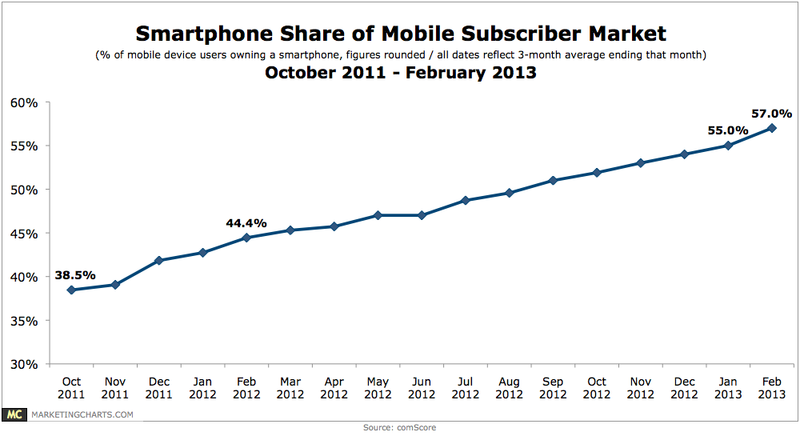 With over 57% of mobile device users owning a smartphone, there’s no doubt that we’re in a increasingly mobile society. 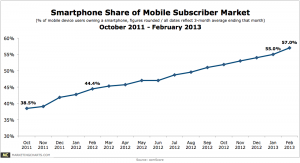 Since there’s such rapid growth in mobile device usage, engaging customers via their cell phone is a logical step for companies. Not only does it serve as an outstanding marketing tool, but it also helps companies enhance their customer experiences, as well as their ability to increase insights from customers while on the go or in the moment. TidySurveys‘ mobile surveys platform gives retailers critical insights into the point-of-sale experience by making it easy and convenient for potential respondents to share their thoughts and experiences. For example, a restaurant user can display a question (or series of questions) as simple as “Were you satisfied with the menu variety?” with survey access instructions via store signage, tabletop tents, invitation cards or receipts. Respondents can simply compose a text message including the word “Survey” plus whatever Custom ID associated to the mobile survey and send this to TidySurveys’ Short Code — 88202. Immediately a return text message will deliver containing the custom survey URL — making it super easy for respondents to access your online and/or mobile surveys. Here you will notice that the custom survey ID used in this image example is the word “sample”. 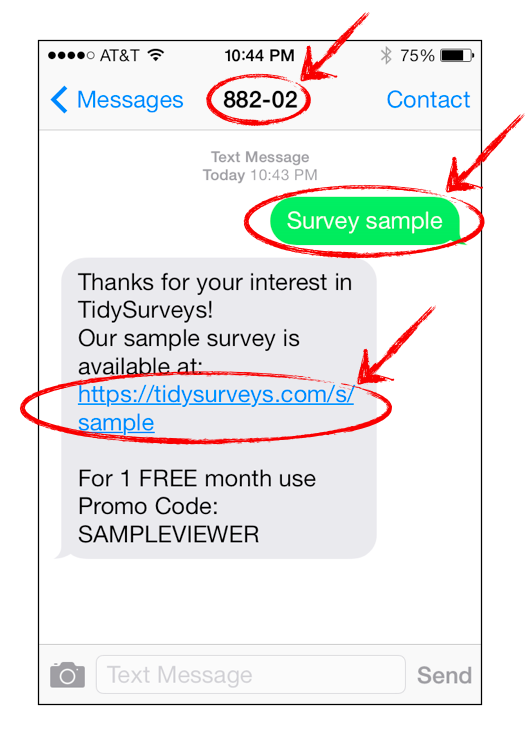 SMS Text Messages combined with TidySurveys’ mobile surveys can help retailers get timely, location-specific feedback by compiling customer responses into quantifiable results leading to valuable insights into their customer’s likes, dislikes and emerging trends. If you want to improve your survey response rates, get started with TidySurveys today! After all, about 90% of all text messages are read within 3 minutes of their delivery, increasing the chances that users will respond to your survey. In fact, SMS initiated surveys have boasted significantly increased response rates over traditional email deployed surveys.